The ever changing and often threatening VUCA backdrop should not be underestimated, given its ability to create a sort of “collective group anxiety” that can propel an organization’s members into unhealthy and p erpetual states of fight, flight or freeze survival patterns. Studies indicate that the most successful teams are those who are emotionally connected, and this makes perfect sense when the concept of “safety in numbers” is considered, which is essentially the need for humans to know that, without hesitation, they are never, ever, alone while in distress. 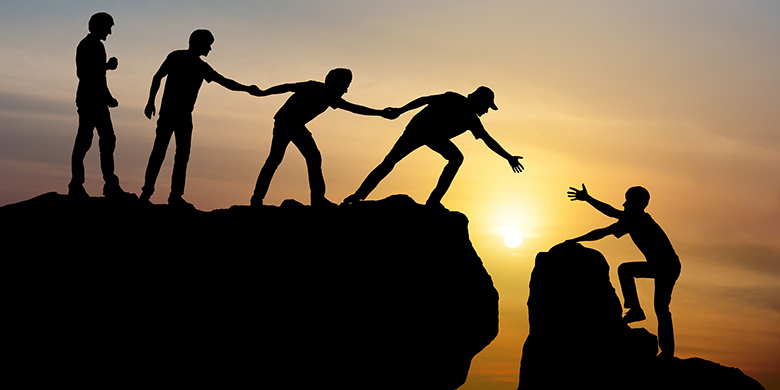 Those at the top of organizations who demonstrate secure, authentic leadership that includes human vulnerability aimed at connection are essentially creating safe havens where colleagues and teams can thrive. The higher levels of mutual trust and respect that follow, directly lead to reductions in turnover, enhanced organizational commitment and improved employee attitudes which benefit organizations and employees alike.